In order to achieve our vision of being the recognized leader and knowledge resource for aging services in Kansas, we have developed a set of priorities to guide us on the journey. LeadingAge Kansas Members are Engaged in the revolution in aging services. LeadingAge Kansas Members actively grow and support a workforce that is competent, abundant, stable and diverse. LeadingAge Kansas Members are good financial stewards and adopt financially sustainable practices. 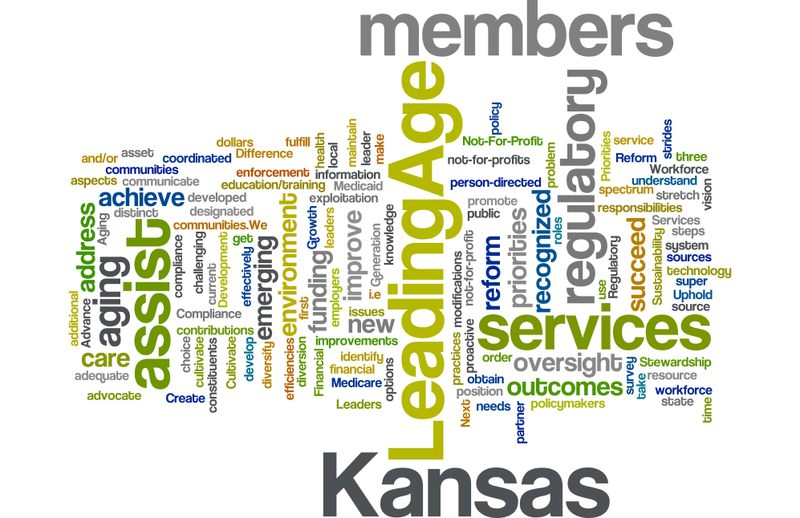 LeadingAge Kansas Members comply with regulations and work with LeadingAge Kansas staff to achieve regulatory reform. LeadingAge Kansas Members provide excellent quality of care and and environment that supports meaningful living for the people they serve.